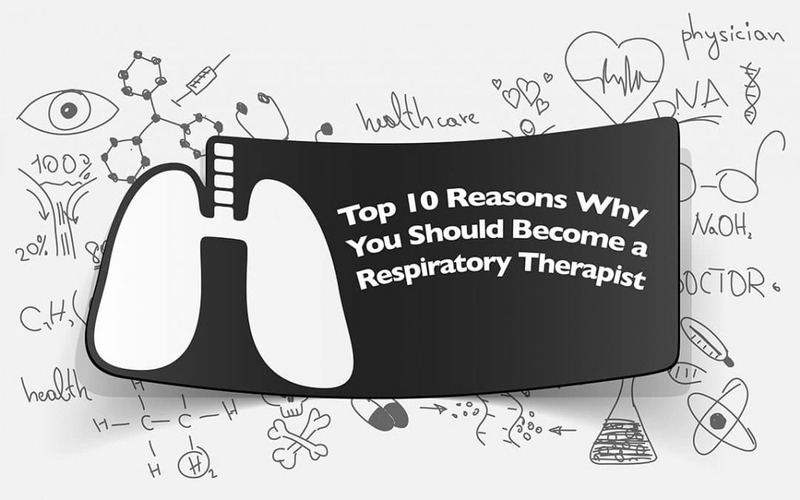 I wrote the original ‘Top 10 Reasons to Become a Respiratory Therapist’ a few years ago. The post exploded on social networks on Respiratory Week of last year. The Post was shared over 30,000 times. This year’s Respiratory Week is October 22, 2017 to October 28, 2017 and I hope to double the amount of shares. Thus I’ve updates the original post and have added some extra content. In Hospital Respiratory Therapists (RT) are part of an elite team of Doctors, Nurses, and many other Health Care Professionals. This team works together in the most intense experiences life can offer from emergency traumas to neonatal resuscitation. Outside the Hospital Respiratory Therapist are part of a collaborative processes involving medical and healthcare professionals in developing care plans for patient and the patient’s family. How much money does a Respiratory Therapist earn? In Canada a Respiratory Therapist can earn $80,000 – $100,000 Canadian dollars a year depending the province you reside. respiratory Therapists in the United States make around $40,000 – $80,000 USD. This is just your base line, there are multiple ways to bring double your income. See below how I’m making some extra Respiratory earnings. 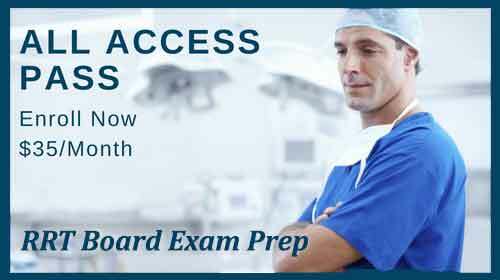 The interpretation of arterial blood gases (ABGs) is an essential assessment skill for the Respiratory Therapist. ABG analysis can be fun and exciting, as well as an important tool for patient care. 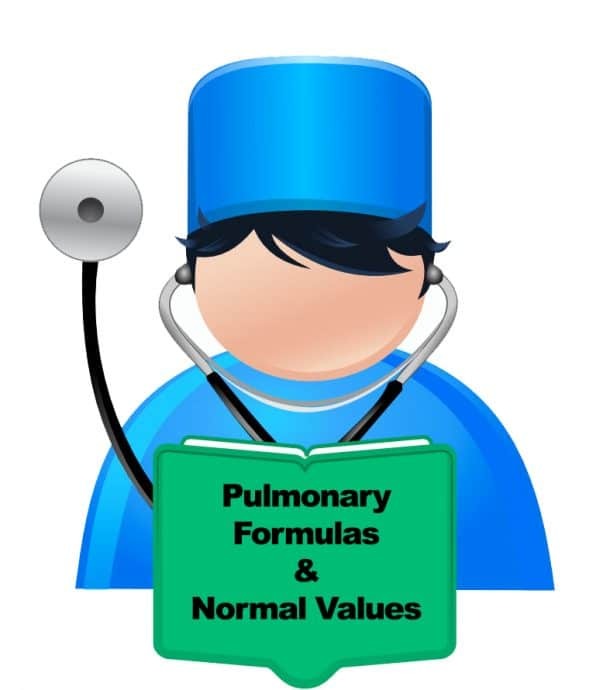 Using ABGs as an assessment tool, the Respiratory Therapist can determine the patient’s acid-base status and initiate prompt, appropriate respiratory intervention and medical consultation. Mechanical ventilation is used to treat patients with respiratory failure from inadequate ventilation or oxygenation (or both), as evidenced by hypoxemia with or without hypercapnia. 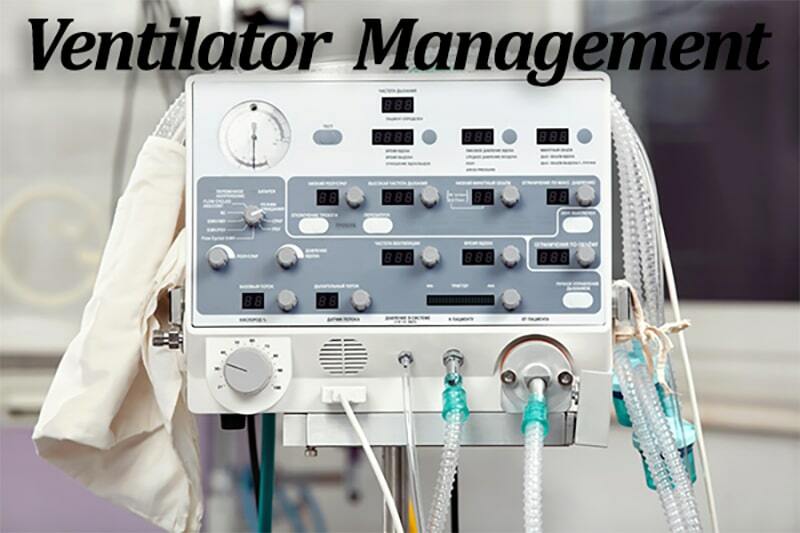 You are the ventilation specialist and with today’s sophisticated machines, what seems like a simple change may actually require multiple adjustments to optimize the settings for a particular patient. I love the fact my best friends are Respiratory Therapist too. They understand how fun and how hard the job can be. Their are many perks for wearing scrubs at work, here are my favorite. The number one perk of scrubs is NOT having to worry about what to wear at work. You never have to waste time planning and choosing work outfits. No buttons. And you don’t have to buy new scrubs when your weight fluctuates…Thanks drawstrings! The debate is officially on! It’s a question that comes up quite often: Whose job is better, Respiratory Therapists or Nurses? Choosing a career in the medical field can be a daunting task, with respiratory therapy and nursing being two of the best and most popular options. 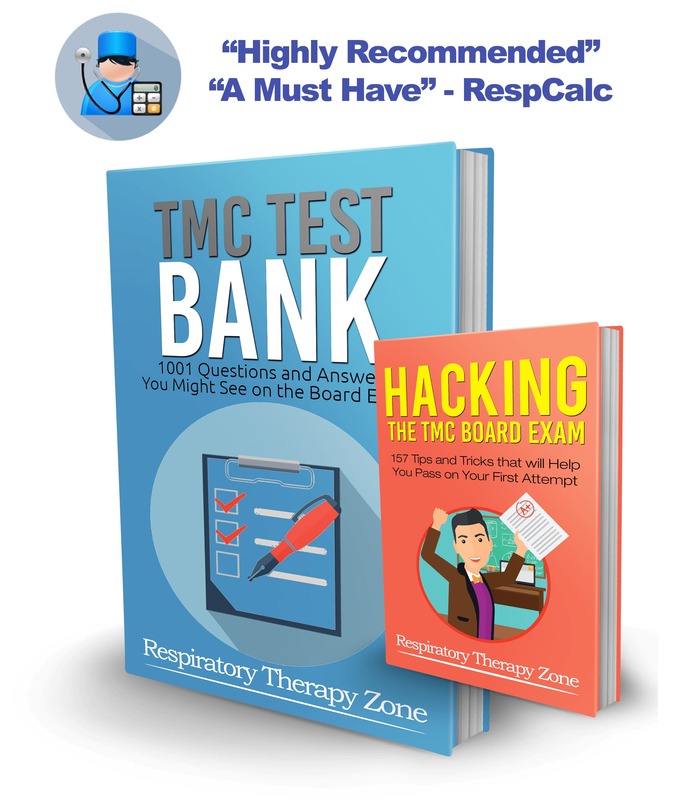 You can make residual income with building an online businesses that take advantage of what you know as a Respiratory Therapist. Do like I’ve have done and make a respiratory website, a respiratory website can be the spring board for your respiratory products. I have successfully used RespCalc.com to help inform people about the respcalc app, respcalc.com online equations, and respcalc medical calculations ebook. Bluehost is a website hosting provider with free domain and WordPress install. Best wordpress theme and the theme I’m currently using can be found at Elegant Themes. Want Supplemental Income? Start a Medical Blog!